Kill zombies one after another and pick up new weapons to do it stylish and efficient. 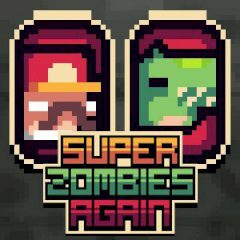 Aren't you tired of zombie games? Check this one out! You have to kill zombies on a limited terrain and collect boxes with weapons inside to do it cool!